DOWN 'n' OUTZ (Official Website) » New Bass Player Announced! DOWN ‘n’ OUTZ welcome Share Ross as our new bass player! 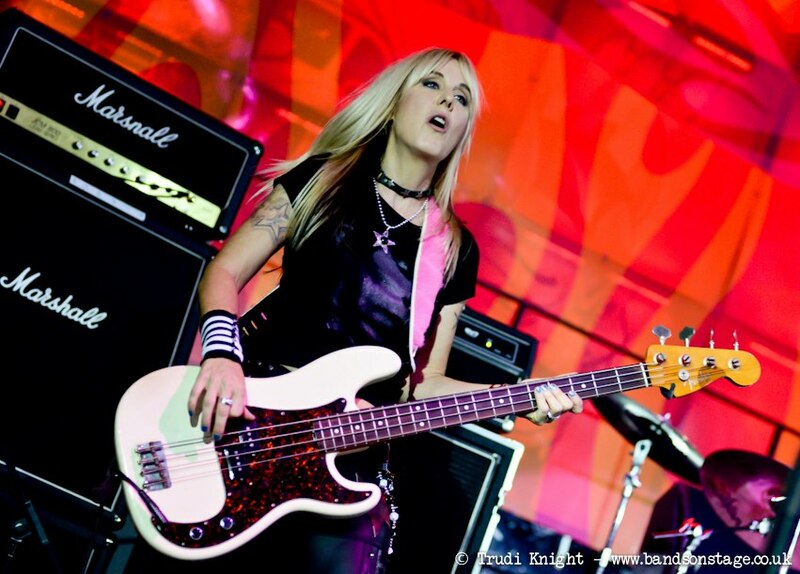 Some of you may know Share from her work in the bands VIXEN & CONTRABAND.